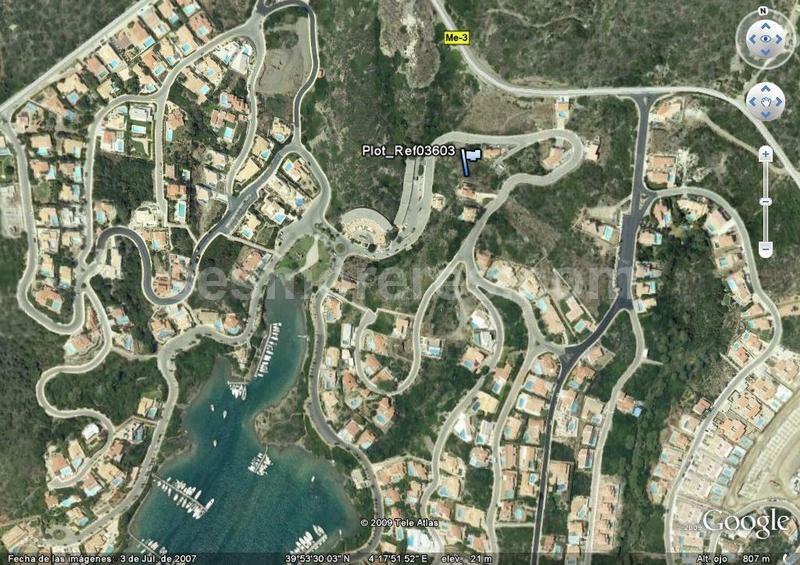 Plot for sale in Cala Llonga, Menorca. Zise plot 770 m². Plot with building permission and plans drawn for a 3 bedroom villa with pool and garage. The plans are for 150m2 build but can build up to approx 240m2.